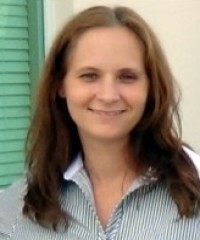 Kristy Crooks joined Bankers Alliance in 2013. Kristy is a licensed customer service representative. Kristy’s goal is to build long lasting relationships with customers. Her core values include honesty and integrity. Kristy takes pride in representing the company, providing you with the right insurance option, which will give you the peace of mind that you deserve. Kristy is a big Florida theme park fan, enjoys spending time with her daughter and husband and all the roller coasters they can handle.